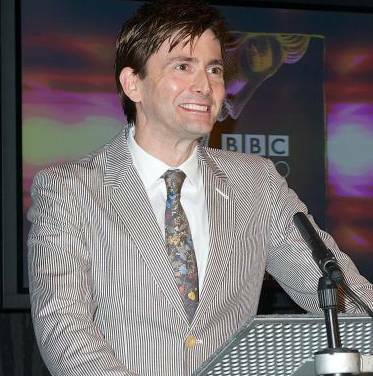 On Sunday 27th January 2013 David Tennant hosted the ceremoney to announce the winners of the second BBC Audio Drama Awards in the Radio Theatre at BBC Broadcasting House, London. It is an industry-only event which the public were not allowed to attend and it is not recorded. Two of David Tennant’s radio projects won awards at the ceremony. Believe It! won the Best Scripted Comedy Award and Kafka The Musical won the Tinniswood Radio Drama Award 2012 for Best Radio Drama Script. Last year David Tennant won the Best Actor In An Audio Drama Award for Kafka The Musical in the awards.